A recent debate with a fellow pilot friend has led to this topic, so I do hope that all of you reading this will leave your comments down below. I must start with a confession, no pun intended, that I am a stick girl! There are always things in the cockpit layout that you wish you could change to suit your own logic, and preferences, but for me the ‘stick’ is something that I have always found to be just perfect, so I am going to start by telling you why. Control inputs are light, and are intended to be achieved using one hand, leaving the other hand free to perform other duties. 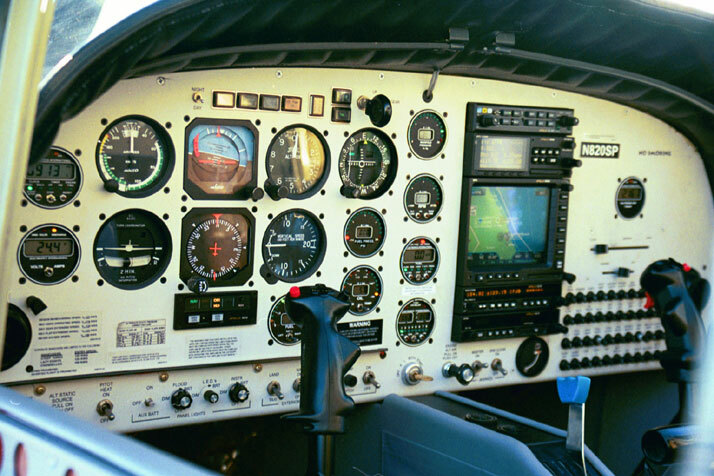 The area of cockpit instruments, and the like, that the control stick obscures is minimal – it is unlikely you’ll have to move the stick to see the instruments behind it. Aileron trim, and the PTT button is often located on the stick. Easier installation, and pilot / co-pilot controls do not need to be coupled to each other. Otherwise known as the ‘control wheel’, bears a similarity with the steering wheel of a car, in that it encourages two-handed use. My beef with the yoke is that you’ll want to ‘drive’ it, especially if you have driven cars for a while, and aeroplanes kitted out with a stick. On the ground, for some inexplicable reason, you will find yourself trying to taxi with the yoke and not the rudder pedals. 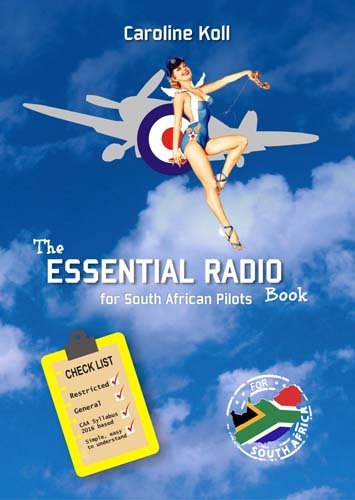 The other issue, is that a lot of the time, the pilot does not have two hands on the controls, as the ‘other’ hand attends to things such as pitch control, radio and throttle changes. These are perfectly normal actions, except that it can create an imbalance on the yoke, as the weight of one hand hanging on the one side will naturally ‘pull’ you into a left turn if you are not paying attention. When it comes to instrument flying, the yoke, even if it does not obscure your view, can get in the way when you want to twiddle knobs. This is a pain, especially if you are trying to maintain accurate control of your direction and altitude, you may find yourself moving the yoke slightly so that you can reach, say, your VOR OBS knob. Pilot and co-pilot yokes usually work together, so the pilot who is not flying is aware of the control movements of the pilot flying. Approach plates or other info can be clipped to the centre of the yoke, making it easy to read. Leg movement is better than with a central stick. PTT is usually mounted to either the left or right handle of the yoke. 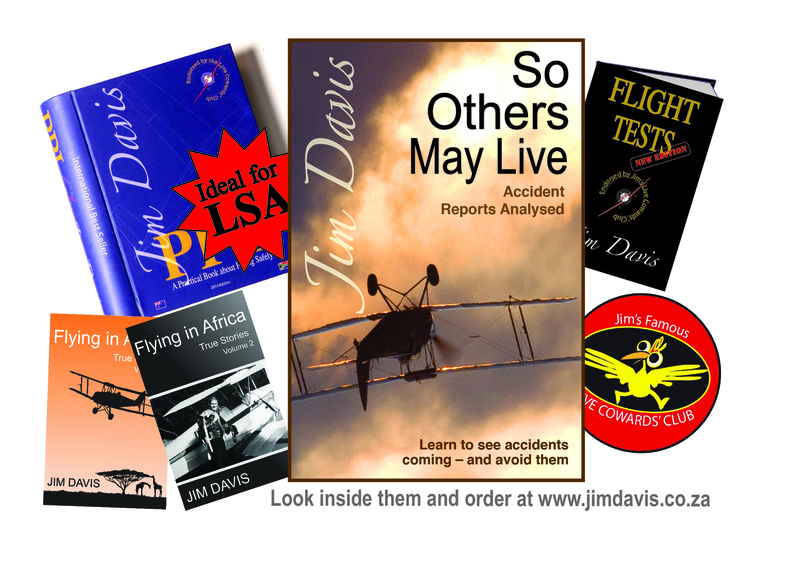 While I am biased toward the ‘stick’, I think it is important to try and train on both – you won’t always have your choice, and who knows, perhaps one day you’ll fly the heavy with a yoke, or the nimble aerobatic aircraft fitted with a stick. I could not agree with you more Caroline. I far prefer the ‘joy stick’ as on my Nanchang warbird as opposed to the yoke on my Arrow. Apart from those reasons when I am flying my Nanchhang in a single cockpit with a ‘joy stick’ I always imagine I am flying a Spitfire – my dream machine!